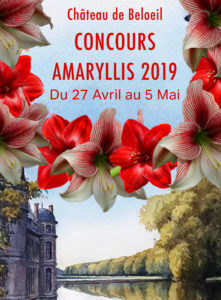 For the thirty-first time consecutive year, the Princes de Ligne open the doors of their residence to 6,000 amaryllis, grown by the Dutch house Berbée Amaryllis. Thanks to the imagination of the decorators, the magnificent flowers will adorn and fill the princely home for nine days with a subtle and fleeting fragrance. 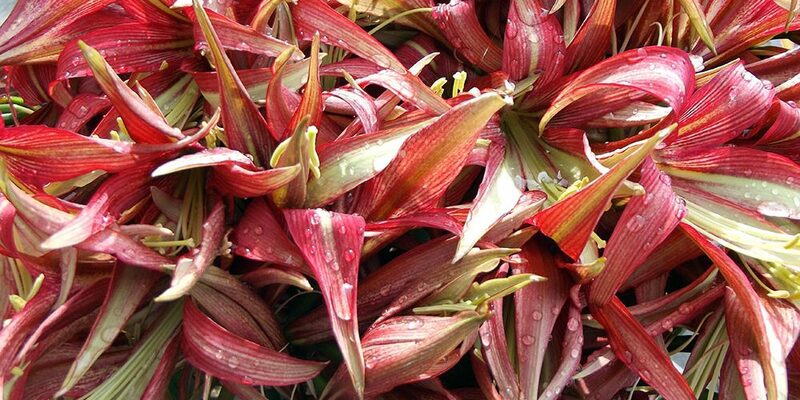 The amaryllis will be arranged in stylish bouquets. From the large stairway to the apartments of the field marshal, and the Ambassadors’ sitting room to the Epinoy room, a thousand colours and perfumes will intoxicate you. Building on its past success, an eminent floral art competition will take place again in 2019. The participants will have almost 6,000 flowers with which to demonstrate their creativity and imagination amidst the enchanting setting of the castle. A distinguished jury awards the prizes during the inauguration of the exhibition, while the public choses their winner throughout the exhibition. For everything from light bites and refreshments to fine dining, you will find the Relais du Maréchal on the castle courtyard.